Led Tube T5 12W 220V 87cm .. Led Tube T5 16W 220V 117cm .. Led Tube T5 20W 220V 145cm .. 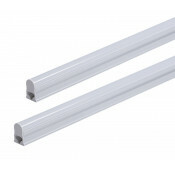 Led Tube T5 4W 220V 31cm .. 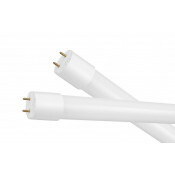 Led Tube T5 8W 220V 57cm ..